SolidWorks is a popular CAD program that is used by many engineers and designers . Although SW2009 has been announced lately, the programs previous version, SolidWorks 2008, is the one we are dealing this. 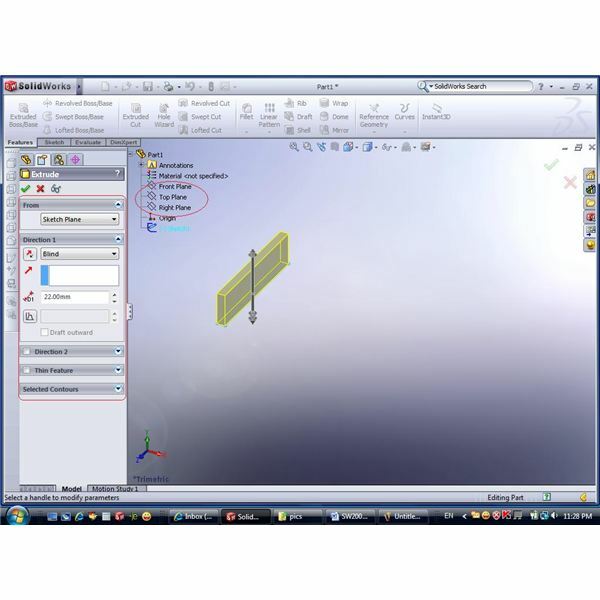 The are 2 reasons for that – not many users have already upgraded to SolidWorks 2009 and also it is the 2008 version that has been given a new look in order to make the 3D modeling process easier both for experienced and new users. 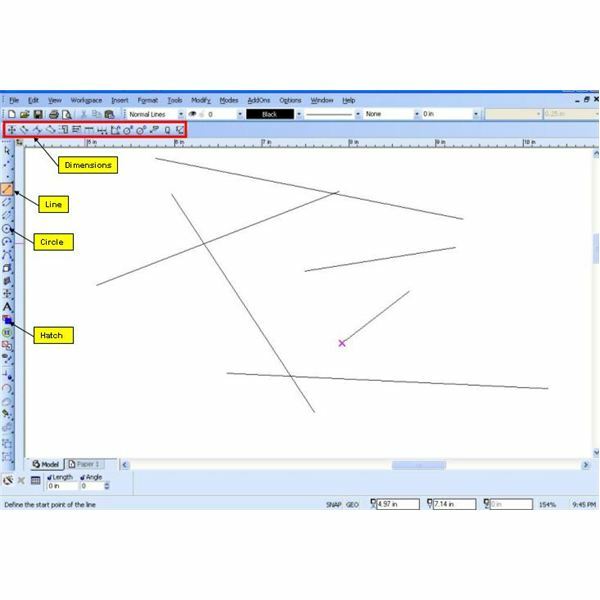 After the sketch phase has been described – including the “Sketch” procedure and entities – and the constantly visible View menu covered, we continue our analysis of the program features, starting with the Extrude. 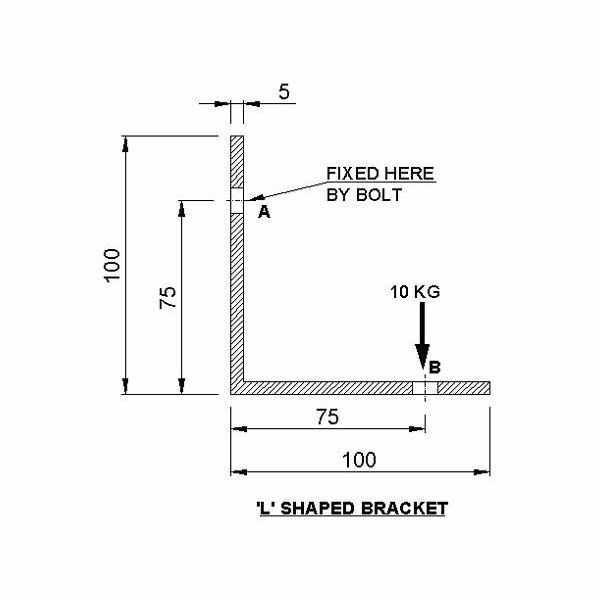 Extrude is the very basic feature of any CAD program – and SW is no exception. Its purpose is to create a prism from certain contour – “driving” it orthogonally to its plane. The contour can be relatively simple (like a circle which will create a cylinder) or complex – but it always has 2 “covers” (top and bottom) which are exactly the same. Although no significant novelties were introduced to previous, SW2007 version we will cover the feature from the very beginning. As it was said, it is always advisable to start your modeling with creating a sketch – although sketch creation is always possible after you decide which feature you are going to use. After you have constructed a sketch – just click on it and choose “Extrude” for features tab. Alternatively, hit “Extrude” on the features tab and choose the sketch when asked for a plane/sketch to extrude from. If you haven’t constructed a sketch that you want to extrude– choose one of existing planes/panes either by clicking on the model or by selecting from the feature menu. Each of those options will be dealt with in the next article, providing a complete overview of the Extrude options. 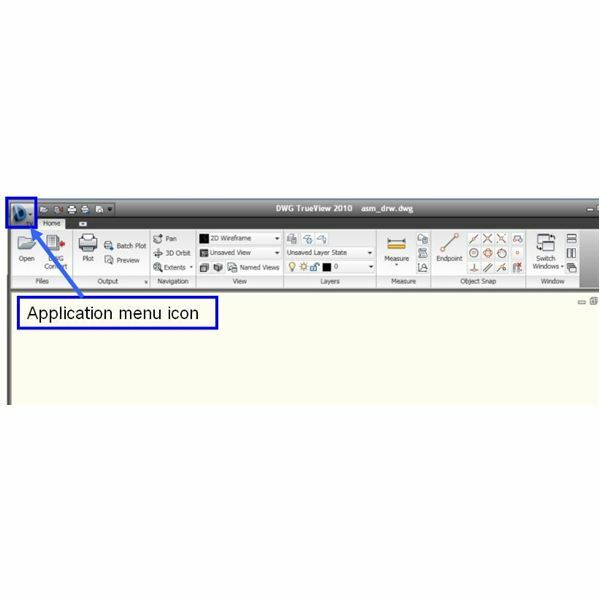 Are you a CAD user? An engineer? Product designer? What software do you use? Try SolidWorks – and you may never want to switch back… Already a SW user? 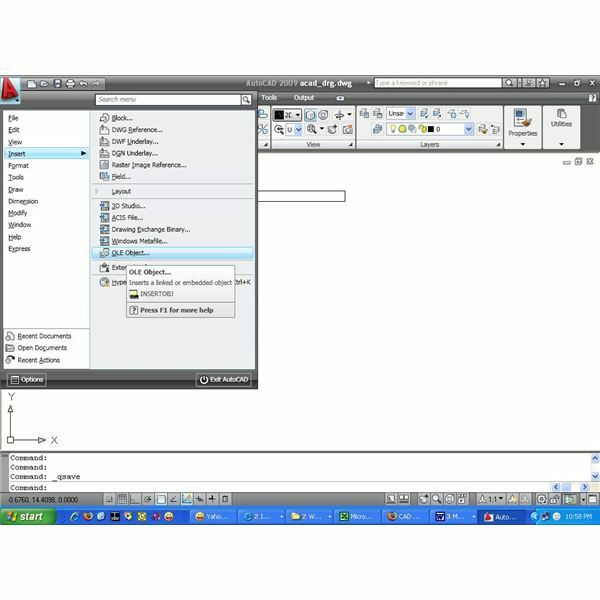 This series will give you some useful tips about the latest version, SolidWorks 2008.